Balder is the God of light. He is loved by everybody, except by Loki. Loki is always hatching plans to kill Balder. Will Loki ever be successful in his plans? 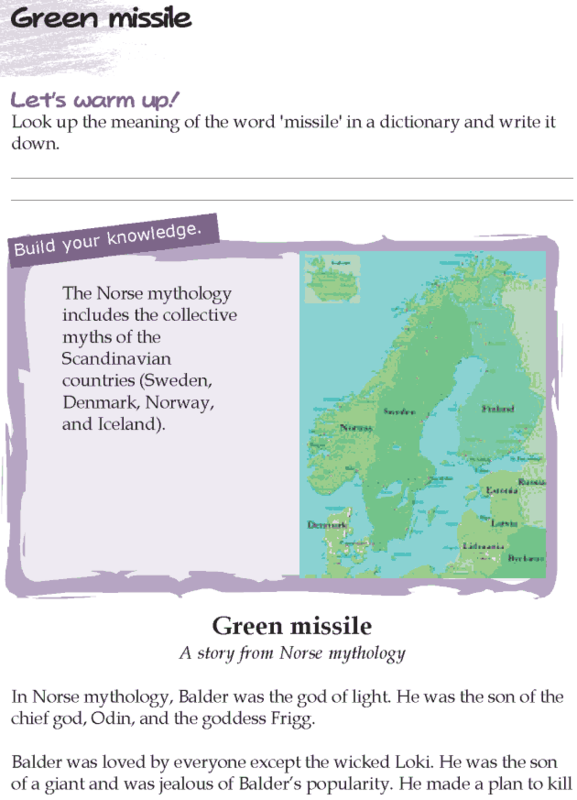 Let’s find out more from this intriguing story,’The Green missile’ .